The Boss stainless steel growler is ready for filling with your favourite beverage with a massive capacity of almost 2 litres! Featuring EcoVessel's own TriMax® triple insulation technology, the Boss is vacuum insulated and has been tested to keep your drinks hot for 8 hours and cold for up to 36 hours! 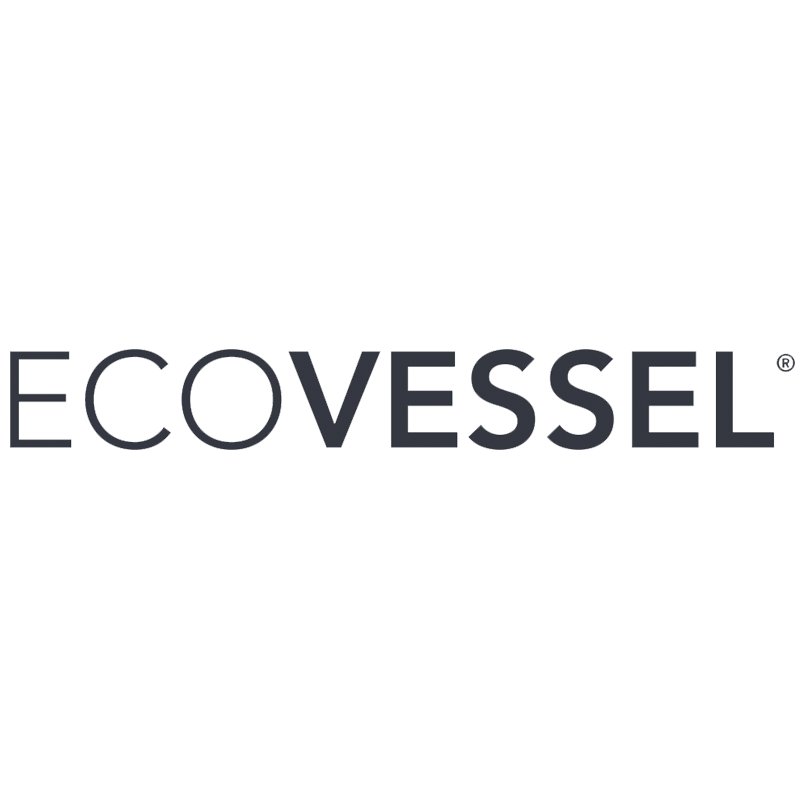 EcoVessel have also included a removable stainless steel infuser, so you now have the option of adding various different flavours to your hot and cold drinks, whether it be adding fruity flavours to brighten up your hot tea, or ice cold water. The Boss Growler is the perfect bottle to take out on the course, keeping you hydrated all the way to the 19th hole! TriMax® Triple Insulation Technology keeps drinks cold for 36 hours and hot for 8 hours.